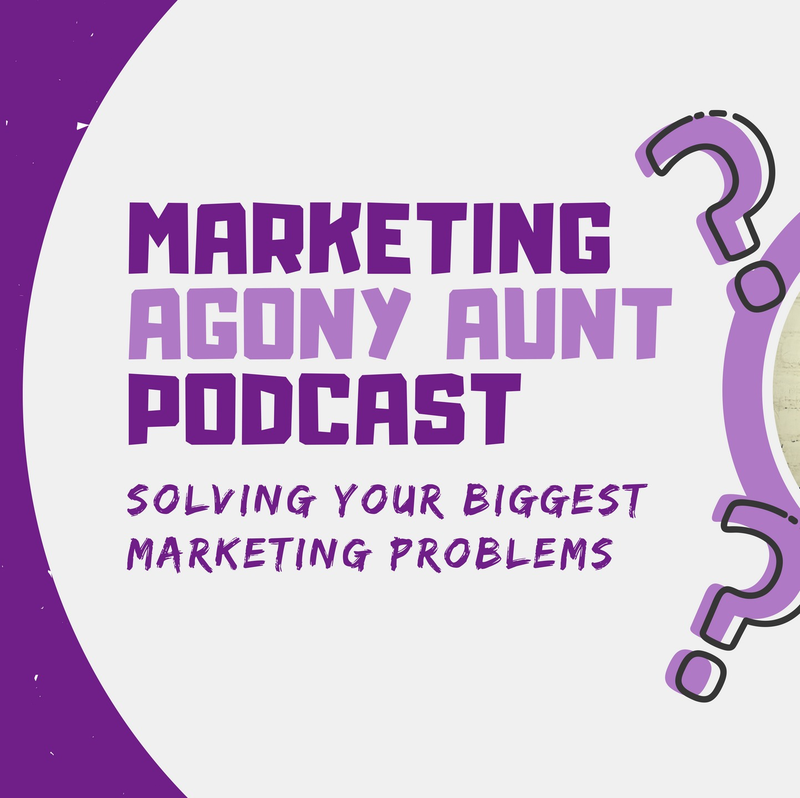 The Marketing Agony Aunt | Listen Free on Castbox. 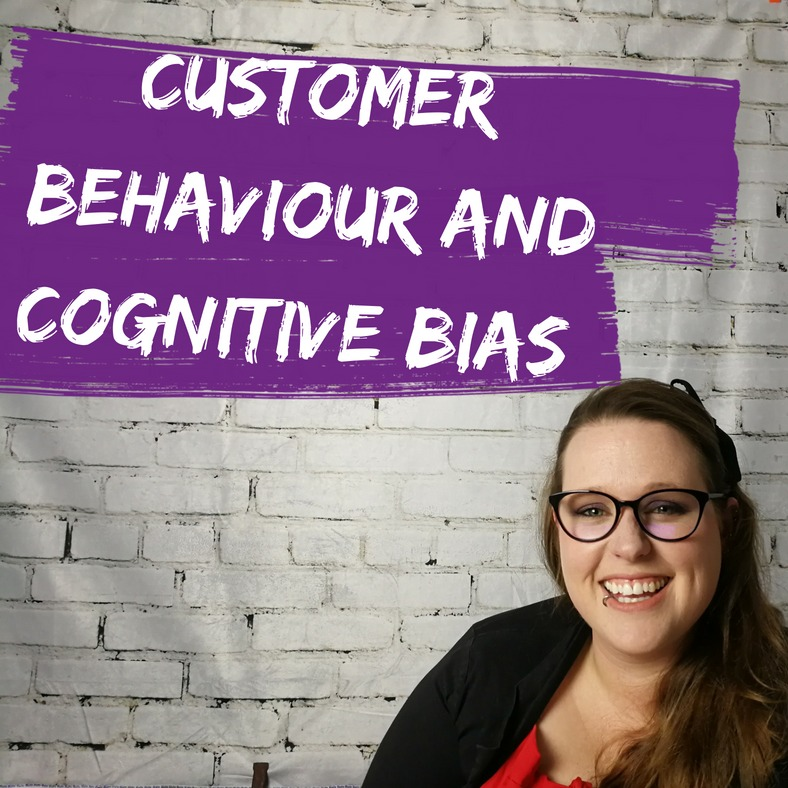 Marketing needs an Agony Aunt. 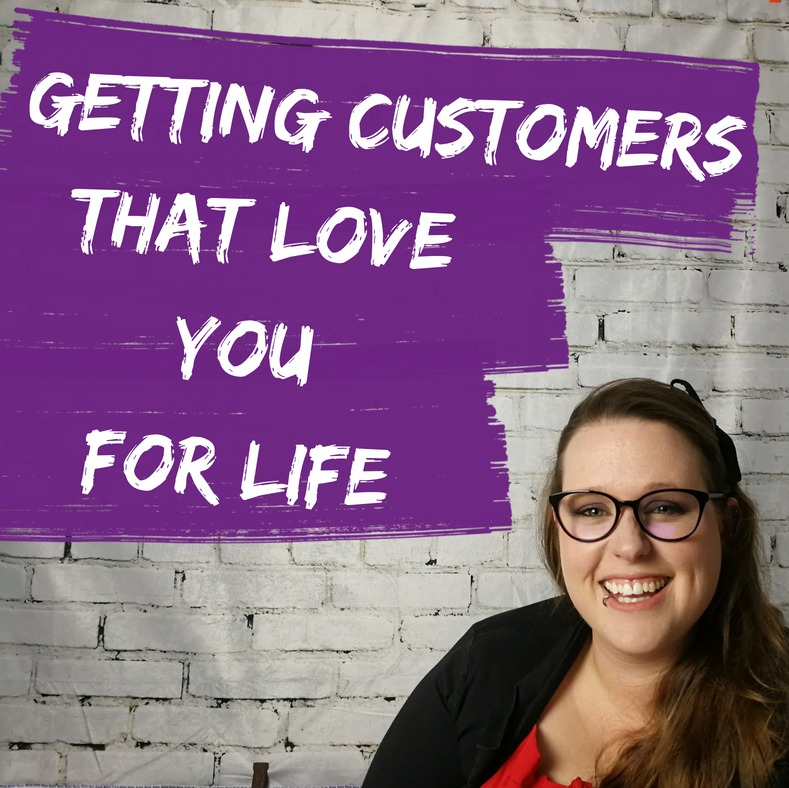 Because in a world where the forces of marketing and automation conspire against you, who can listeners count on to help pick apart their automation nightmares, marketing anxieties and customer terrors? 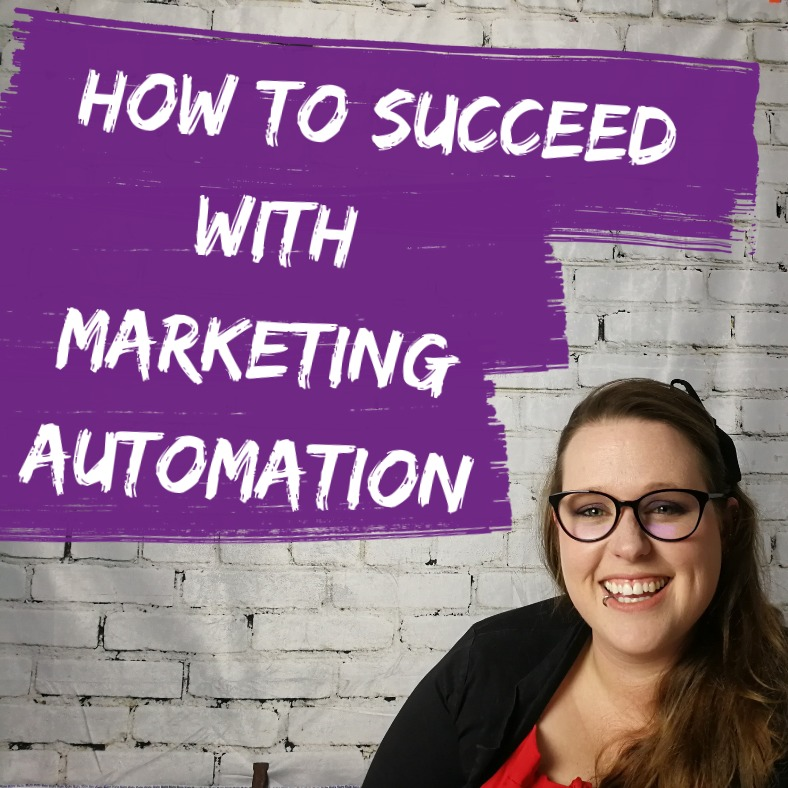 Join marketing's new Aunty, Kenda Macdonald, as she helps ease the frustrations and solve the problems that marketing and it's automation throw at you. 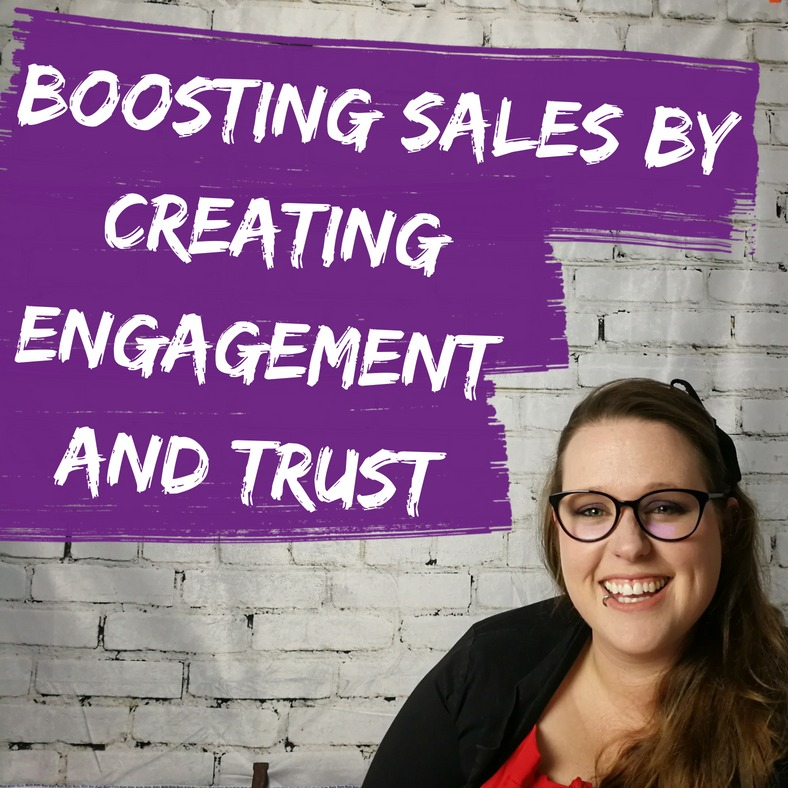 Each session will help you take control of your marketing automation, you'll learn from the insights of years of experience from running her Agency, Automation Ninjas, and helping businesses combine marketing and buyer psychology. 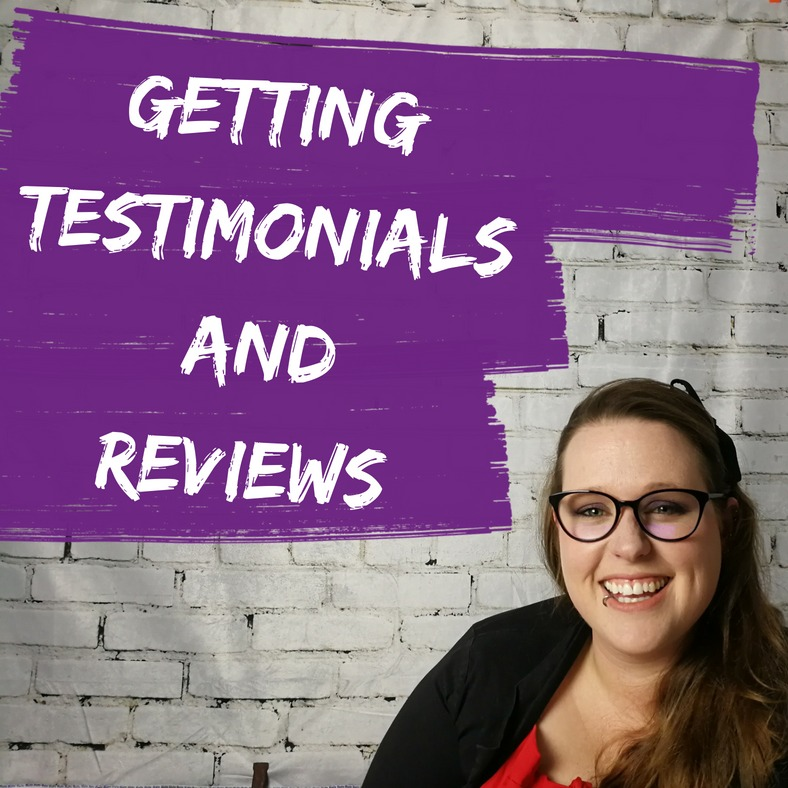 Now she's turning her super powers to you, the listeners, to help you solve your biggest niggliest problems - Agony Aunt Style. Come on in, sit on the couch, grab a drink if you need some fortification - and let's get agonising. 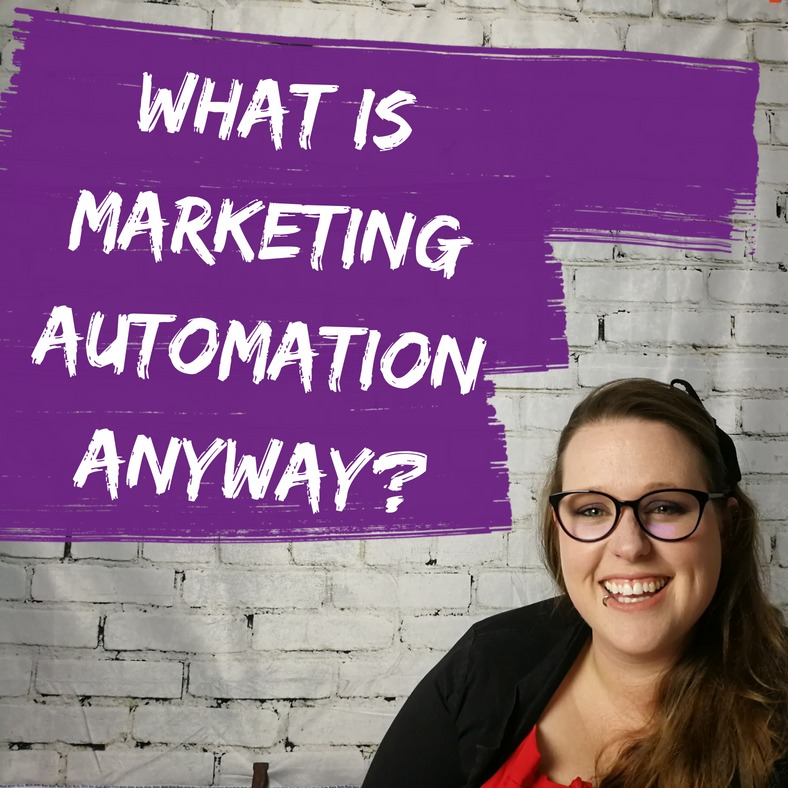 What is marketing automation anyway? Absolutely love this! Very original and I know it's going to be a huge hit! Martin Huntbach Thank you Martin! Huzzah! 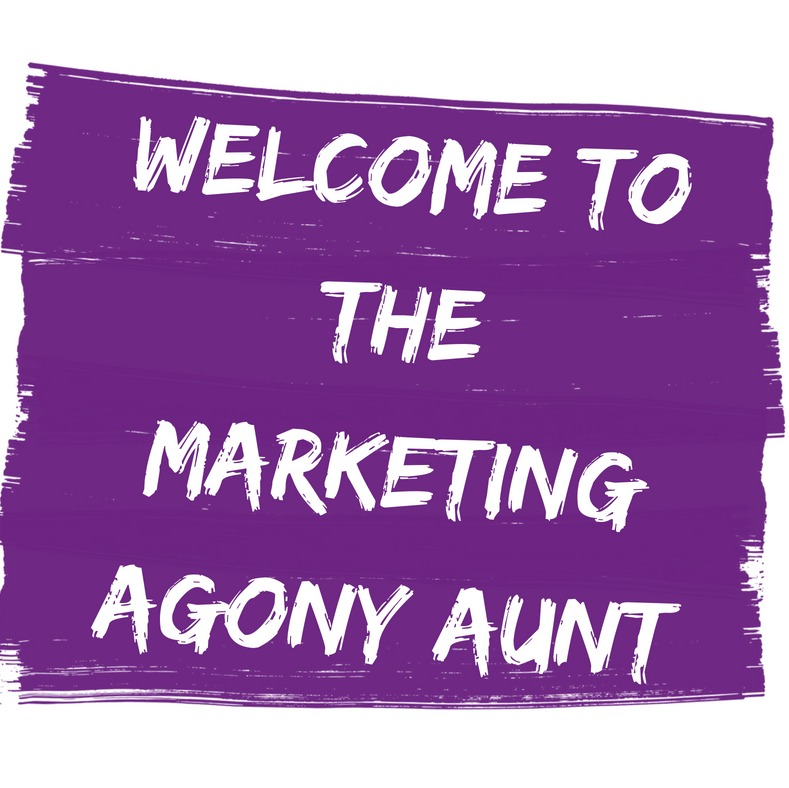 The Marketing Agony Aunt is Live!!!! EPIC marketing for the win!